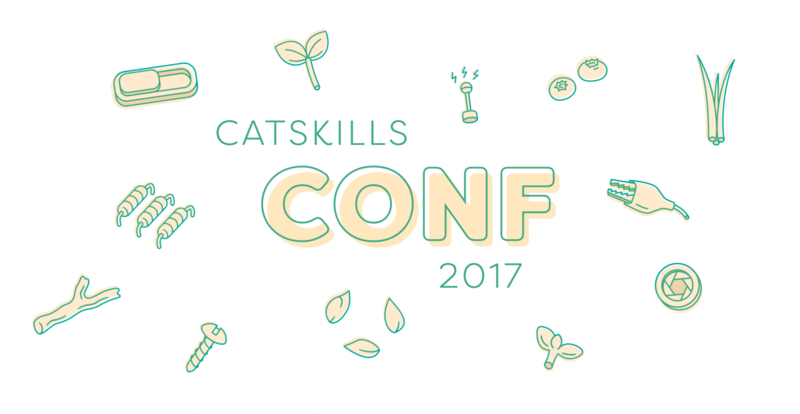 Catskills Conf is an awesome event happening for the third time (!!!) this October. It's a tech conf deep in the Catskills mountains at the lovely Ashokan center, and a three day weekend full of blacksmithing, hiking, cider-making, and lots and lots of amazing speakers giving awesome talks about technology! The brand for the conference is done by a different designer every year, and I was lucky enough to get to do it this year. 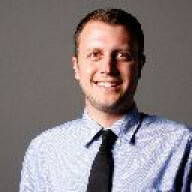 The website is the first step in the process, with all sorts of fun merch to follow.